Stairway Rises To The Clouds. Stock Vector Illustration. Royalty Free Cliparts, Vectors, And Stock Illustration. Image 58745690. 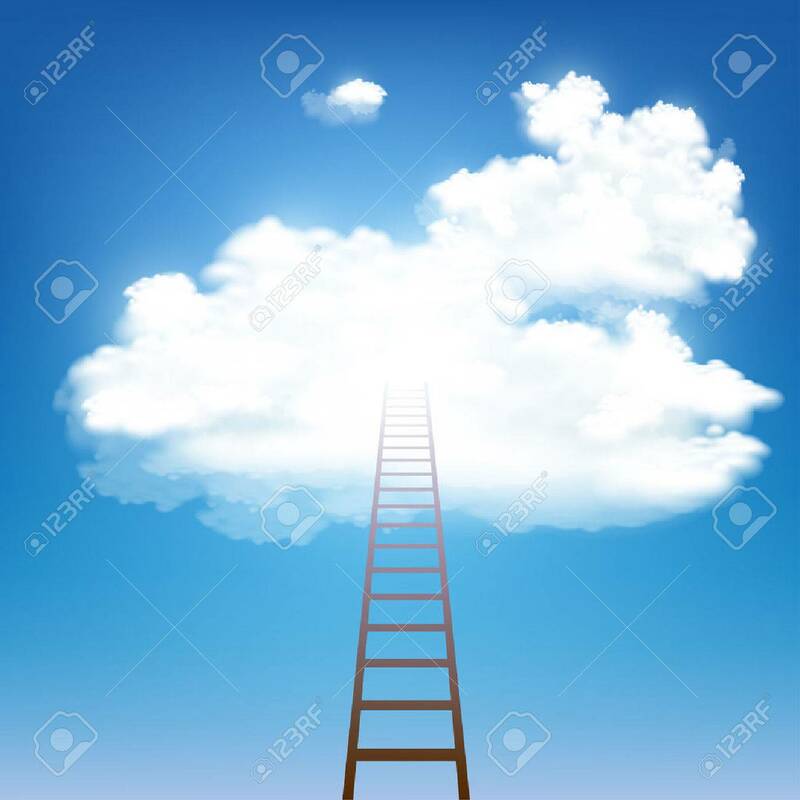 Vector - Stairway rises to the clouds. Stock vector illustration. Stairway rises to the clouds. Stock vector illustration.